We are back with another update! A lot is currently happening at our office in terms of both hardware and software. So what can you expect this time? 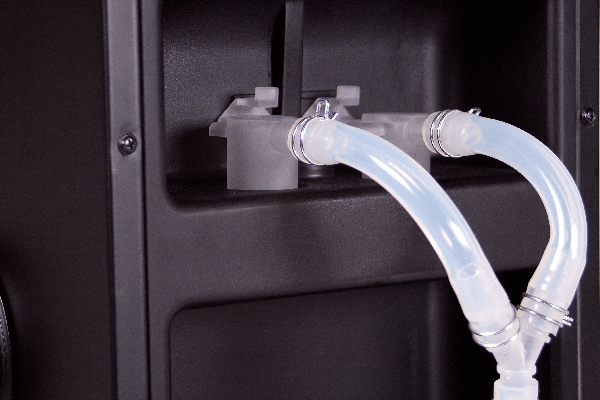 Since there were so many questions regarding our automatic CIP system, we would like to explain and show you in more detail how the MiniBrew cleans itself and what improvements we recently worked on. First of all, what does the CIP system do? It is basically a cleaning mechanism that perfectly cleans your machine to ensure the highest quality beer. This means that after brewing and before a new brew, the system is automatically rinsed and cleaned to ensure no bacteria and off-flavours can infect your creations. 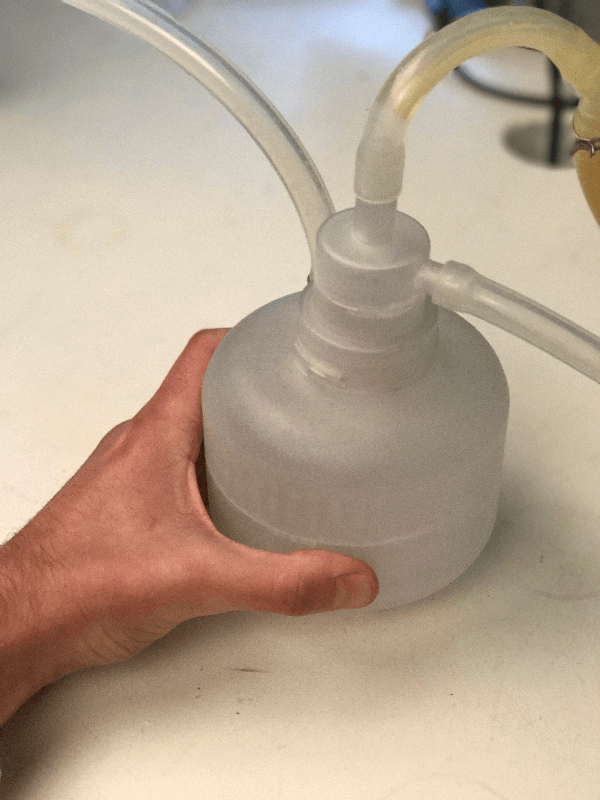 After initiating the tooling phase, we’ve worked on optimizing the cleaning process by improving the CIP container and fine-tuning molded components. The biggest issue consisted in reducing the amount of cleaning agent to the bare minimum so as to clean and sanitize the system. 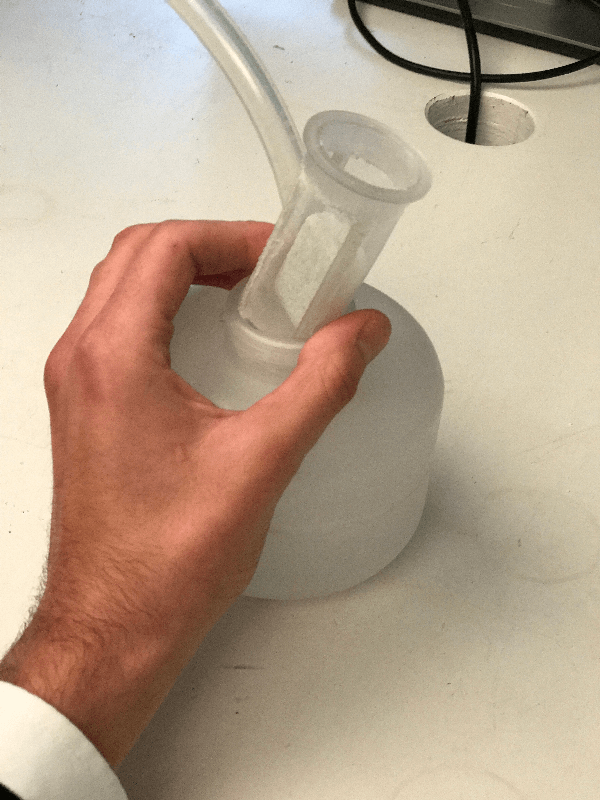 As a solution, we came up with a filter/cleaning agent container combination to hold both the cleaning agent and filter out any debris. See below. 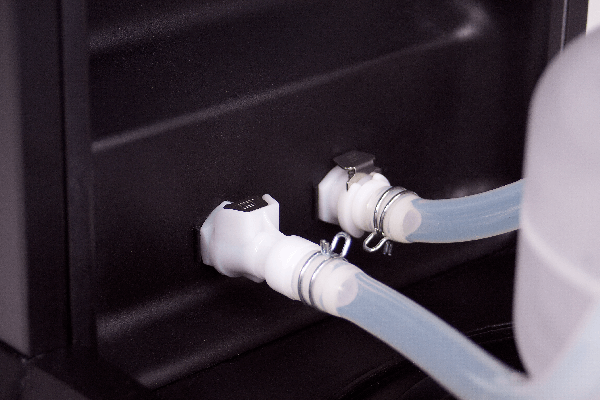 Each individual parts of the MiniBrew CIP system. How to prepare the new automatic CIP system? 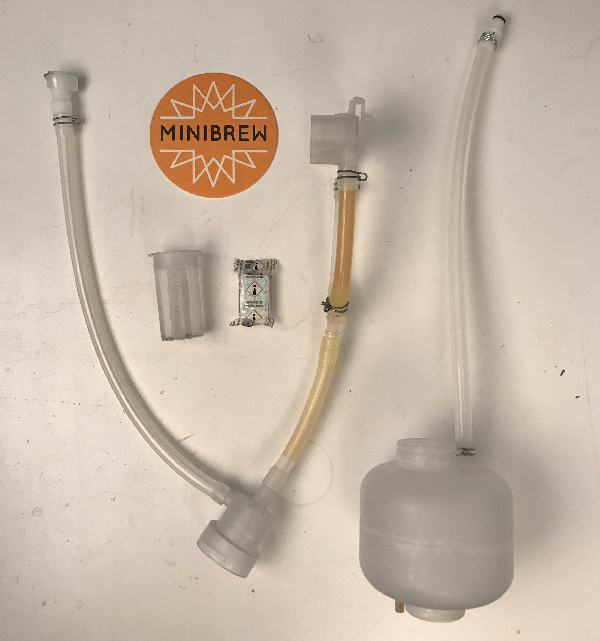 Since hygiene is such an important part of brewing beer, we also invited an industrial hygiene consultant to obtain data on MiniBrew’s new CIP cleaning performance and whether it will stand the test of time against hundreds of brews. This was our setup. Quite impressive right? 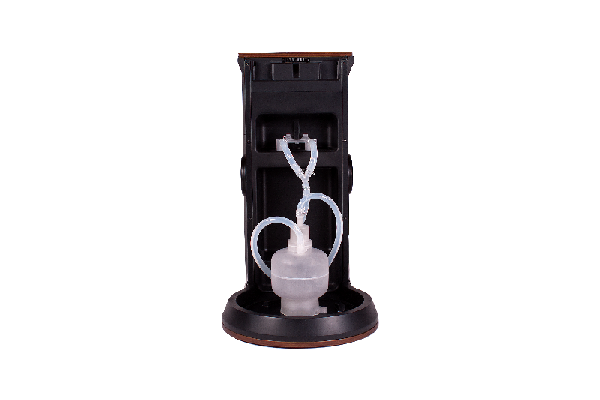 After intensively testing the machine, we obtained very positive conclusions on MiniBrew's cleanliness. In other words, we match the standards in terms of quality and cleanliness. Since the quality of the beer is our highest priority, we will be focusing on a constant hygiene review with the new series of MiniBrews from the future production batches. That was all for today, folks. As always thank your backing us! Enjoy the rest of the week!